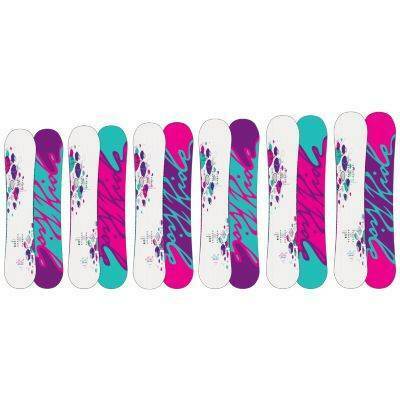 The Ride Barretta is a nice board for women who like to straight line and live more of an aggressive lifestyle on the hill. It’s also at a reasonable price point too. 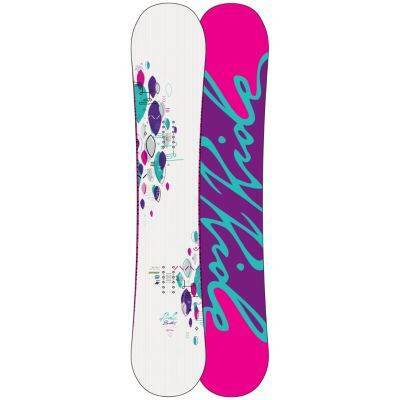 On Snow Feel: Ride makes some pretty damp boards on the Freeride-All Mountain side. Some love this feeling and some don’t like the ultra damp feel. It feels like there is an extra layer in the board compared to most you ride. It’s a very stable ride between the feet and it’s an aggressive board. It’s not unforgiving/catchy aggressive but instead allows you to get a bit of a camber feel going without feeling like if you step out of your game for a turn or two you will catch your edge. The 2014 and 2015 Ride Barretta has a more lively hybrid camber shape that has a camber feel but rocker float and forgiveness. It starts with a little rocker in c the tail, then has a mellow camber and then rocker starts a little bit past the front binding. 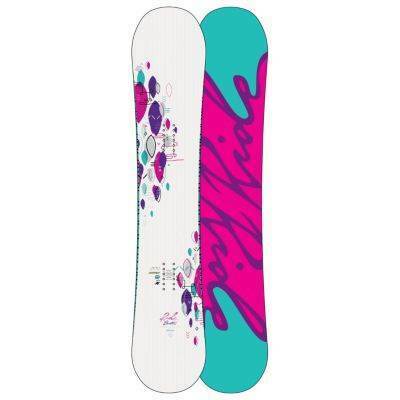 It really changes up the feel and general ride of the board and makes it much more directional than the previous year. Turn Initiation: Pretty quick edge to edge if you have mastered the fundamentals of good edge to edge transitioning. It can turn when you need it. Mid to wide radius turns have a good feel to them and they feel more lively than the older flat to rocker models. 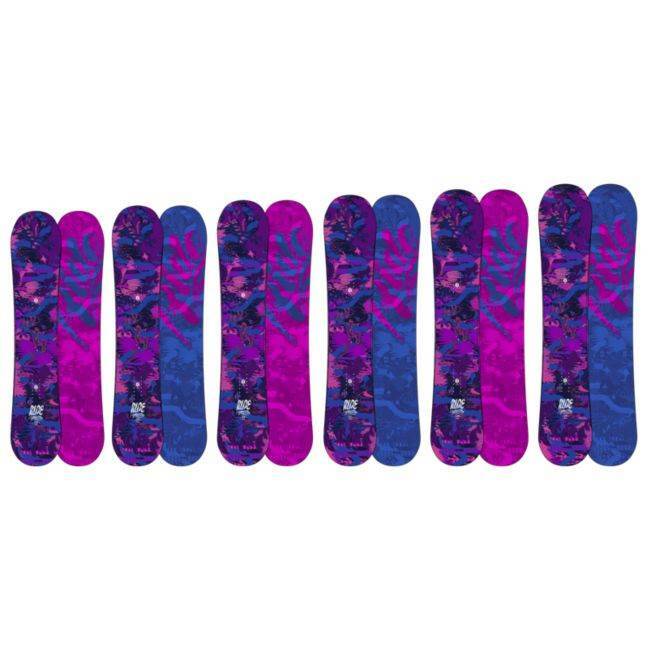 Flex: Med/Stiff and it’s not really a butter and play around the mountain kind of board. Still the rocker in the tail and nose don’t make it impossible but it favors the strong rider when it comes to a butter. Edge Hold: Mid level edge hold. It can hold in harder snow but it’s not a confident hold like some boards offered. It’s better in medium to powdery conditions. 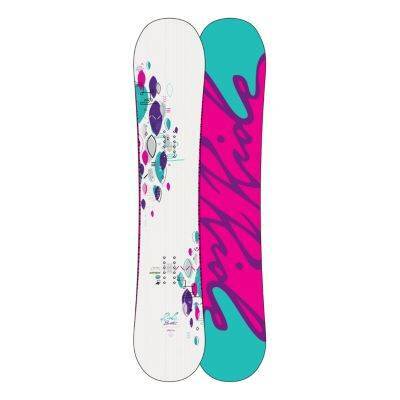 Powder: This board can float in powder with the extra rocker in the nose and the set back binding. 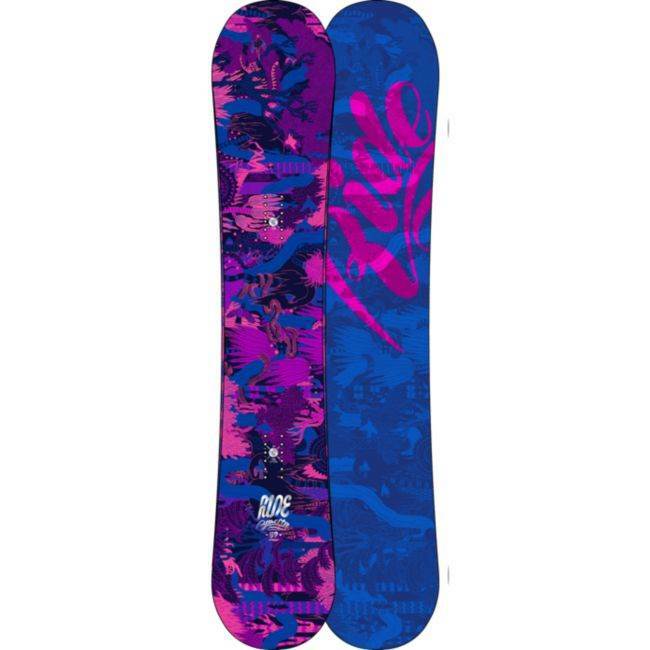 If you live for powder you will find that this can float almost as well as a dedicated pow board. Carving: When it comes to carving the Barretta prefers that you ride it set back over the camber. The more centered you get the more you move away from the camber and it doesn’t engage as much. That being said you can carve. It’s not a springy bowed out camber carve but it’s got some fun under the feet and it makes carving enjoyable. Speed: This is one of the more bomber boards out there and it likes a straight line. That ultra damp feel that some don’t like makes this board handle all the speed you want to throw at it and almost no chatter makes it from the board to your feet. 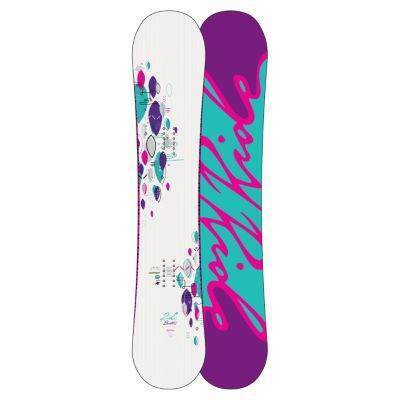 The base is good but not great and if you keep it waxed it can easily get you through a long flat cat track. 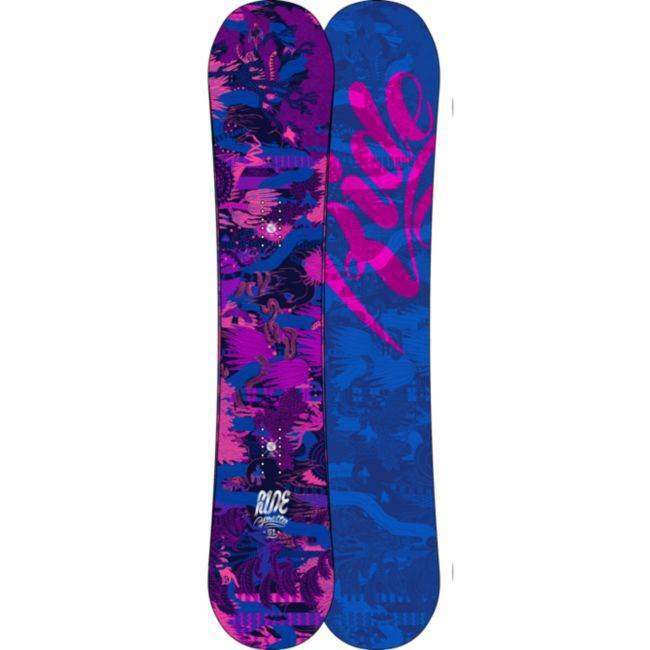 Uneven Terrain: It bombs though and still has the ability to deal with uneven snow better than you would think for a board this damp. It’s a chunder buster for sure. Switch: It makes this rather different switch even though the nose and tail are the same width. You get use to the directional hybrid camber profile and it can be done. It’s just not perfect like a twin. Jumps: The hybrid camber profile makes for better sping when it comes to ollies and popping off the tail than the older flat to rocker models. It’s not really a park jump specialist but it’s not a mountain only board either. Pipe: It’s a pretty good board for directional pipe riding which most of us do. If you are someone that can throw it around and pull things off switch look for another board. Otherwise it will take you wall to wall really well if you keep the edges sharp. 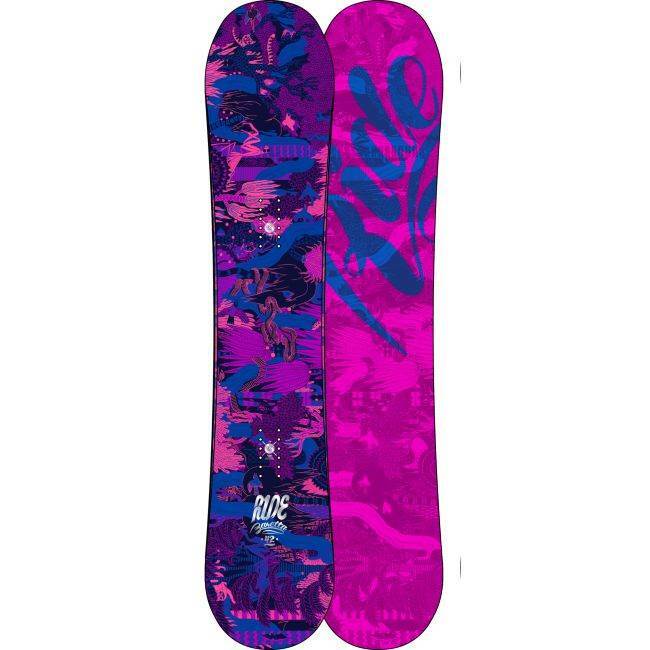 So all in all this is a pretty fun aggressive all mountain board that can satisfy the rider that likes directional all mountain riding but lives for powder and good soft snow. We’d like to see the UL tech make it to this board but over all it’s got a lot of good characteristics to buy it. We try to get as many images of the Ride Baretta, but forgive us if they're not all there. The Ride Baretta has really helped my improve my riding skills. I am an intermediate/blue rider, but I am beginning to ride some more advanced/black terrain! My previous snowboard (which was what I learned on) was a V-Rocker board, which was very loose and forgiving. The V-Rocker was good to learn on, but after I learned the basics, I found it was difficult to progress on that board. So, I bought the Baretta. The Baretta truly is a "Bomber" board, as some have described. 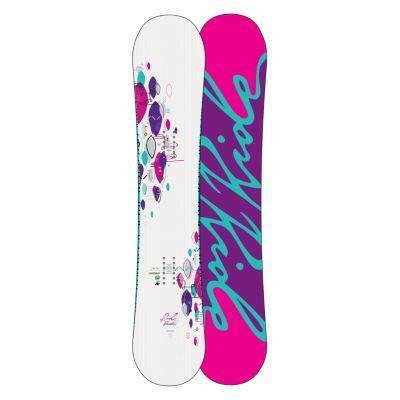 This board makes speed easy and fun, especially with a fresh wax! Due to the ease of speed, my carving has improved, as well as going across flat terrain. The directional shape of the board has also improved my turning, as I often washed out my turns on my previous board. When my speed is up, initiating a turn is easy, but it can get difficult to turn on if I slow down too much. I found this to mostly a good thing, as I have to push myself to keep up my speed! The pop of the camber is felt more when your bindings are set back farther on the board (over the camber). I found this to be very true. The only complaint I have about this board, is its lack of edge hold in hard pack/icy conditions. I have ridden other boards that grab the ice and feel more stable. However, that being said, when my speed is up, the Baretta can get me through harder conditions safely. 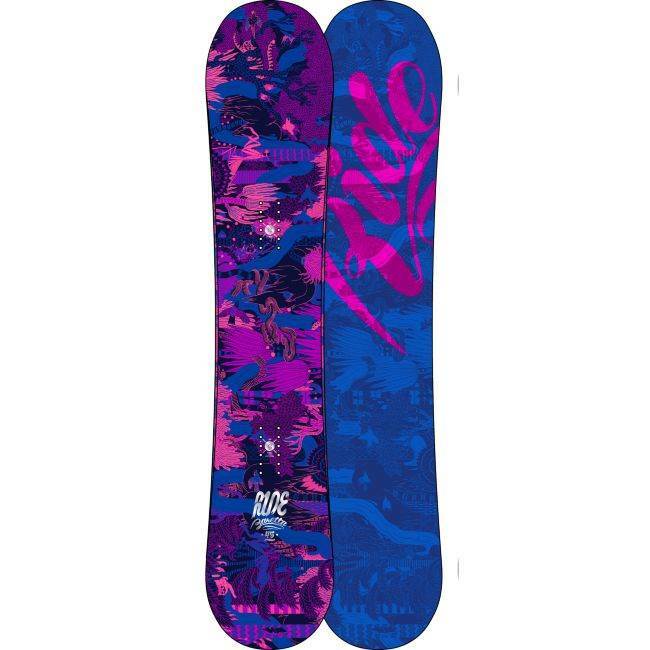 I would recommend this board for intermediate riders who are looking to improve and become more advanced. 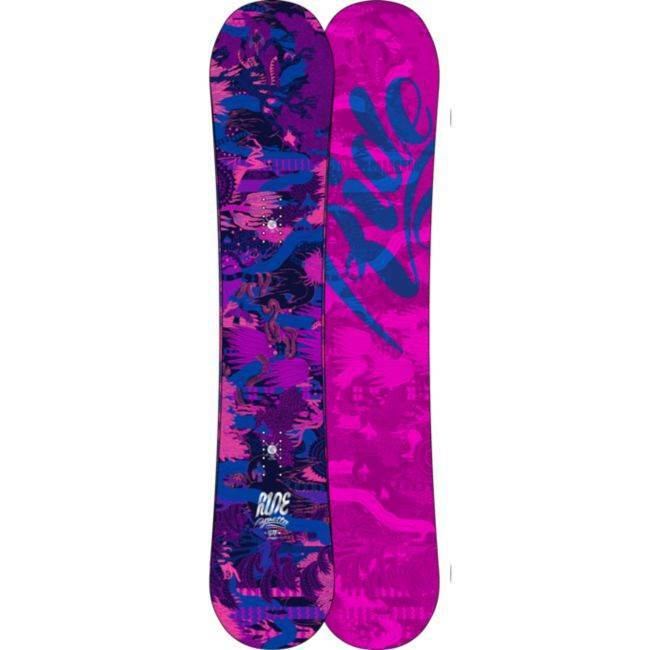 If you're a beginner and still learning to turn, this may not be the best board, as the turns are more difficult/board gets stuck in the snow when going a slower speed.